Get to know the staff in Admissions and elsewhere at Fletcher. One of my favorite traditions is the annual “Faculty and Staff Waits on You” dinner and auction. 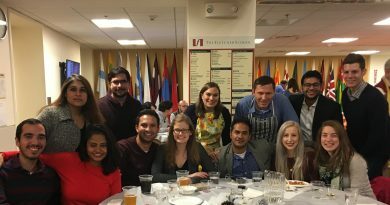 Each year students purchase tickets to a dinner in the Hall of Flags, where faculty and staff, you guessed it, serve as waiters and waitresses for the evening. Longtime readers will know Lucas from past blog contributions. Over the past few years, Lucas has become our primary in-house application process and information systems expert (and we continue to turn to him to teach us things we may have forgotten, whether he likes it or not). He’s also taken on a new role working with our international business degree program. 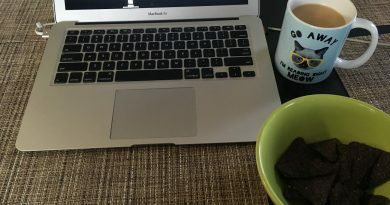 Lucas will drop in on the blog periodically to highlight the various goings-on within the program, as well as with the Institute for Business in the Global Context (IBGC), the Fletcher research center that houses it.